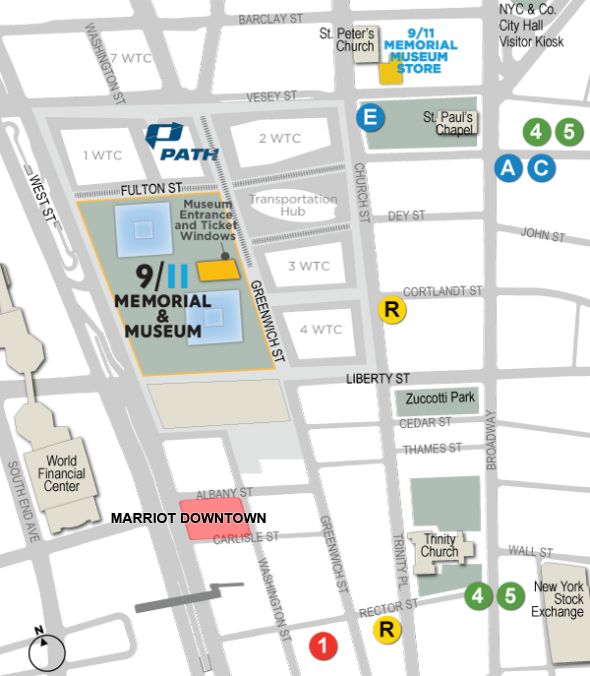 We strongly recommend the use of public transportation to access lower Manhattan. Click here for HopStop directions. Click here for PATH information. The following list of garages is provided for your convenience. For mapping programs, please use 1 Albany St. New York, NY.